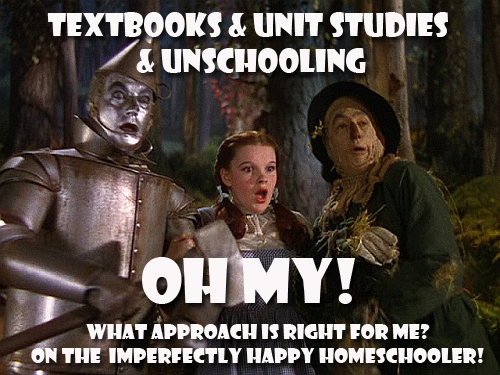 Textbooks & Unit Studies & Unschooling…OH MY! When you’ve been homeschooling for nearly 2 decades you’ve seen (and tried) more than your fair share of homeschooling approaches. I know all too well how overwhelming it all can seem when you’re starting out or when you realize your 1st, 2nd or 3rd choice may not be panning out. 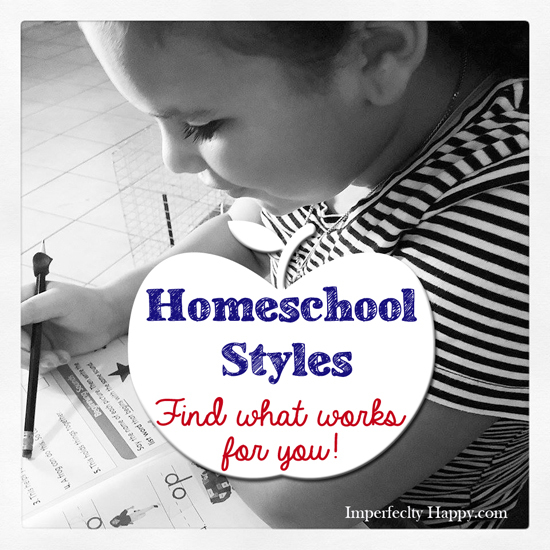 On the latest episode of The Imperfectly Happy Homeschooler I am simplifying the “biggies”. Breaking them down, seeing why parents choose or don’t choose a particular method. 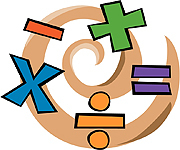 Math can be frustrating to learn and even more frustrating to teach! My kids have never been “math people”. But we’ve made it through it all ok and SATs were passed… My daughter Jorie, however, hit a point where she didn’t even want to hear the word math. I’d tried everything I knew to help her and she had a wonderful curriculum…that just wasn’t working. Then last summer we discovered The Learn Math Fast System! She’s been working through the books and gaps are filling in and confusion is taking a back seat to confidence. I have been so excited and pleased with her progress. So I decided to ask the author, a fellow homeschool mom, if she’d come on the show for a chat; and she said YES! I think you’ll enjoy JK’s insight as a math curriculum author but also as a homeschool mom who has put the curriculum to the test. On today’s episode of The Imperfectly Happy Homeschooler I am discussing how coops and classes and enrich your homeschool experience. When I first started homeschooling there wasn’t much out there, to get any cooperative learning into our homeschool. I don’t know that would have taken advantage of it then either; I had some very narrow views of homeschooling in the beginning! 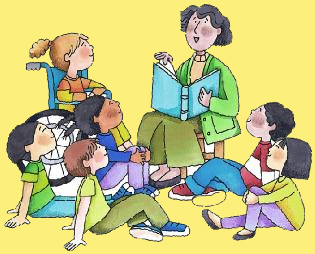 Over the years my kids have participated in Speech & Debate classes, writing classes, Spanish classes and drama classes. They have also been a part of history, science and creative writing coops. These coops and classes have been a blessing to my kids. They gave them an opportunity for group learning activities and learning subjects from someone with more expertise than mom could give them. The classes gave me…dare I admit it…A BREAK! I know it is not very PHM (Perfect Homeschool Mom) of me but sometimes a break is nice. I am giving tips on joining and organizing, even teaching, coops and classes. 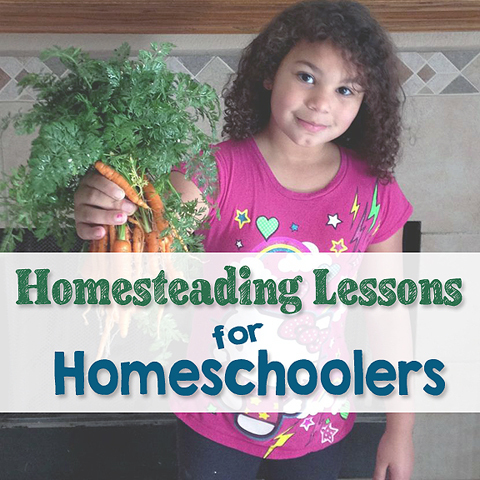 So come by and listen in – Incorporating Coops & Classes in Your Homeschooling.